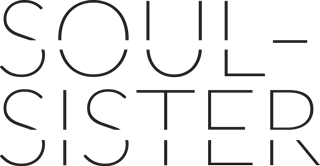 The designer labels that SOUL-SISTER brings are not the least and you really have to be something before you are to allowed to live in our online store. If your first collection is as pretty as your fourth, then you are SOUL-SISTER proof and a 'keeper'. Because we prefer to keep our labels for a very long time. The designer labels that you find in our store have run all the tests. They made a name, but more importantly, they know what they stand for and that is basic, timeless, laid back, simple in design and last but certainly not least, quality.